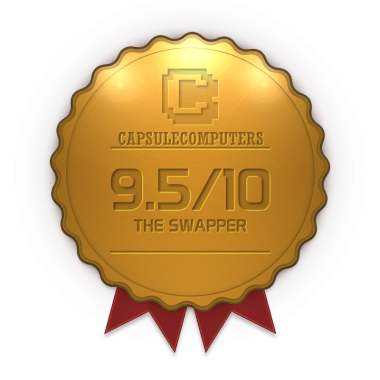 The Swapper was first released on PC in May last year, gathering a decent amount of press and strong reviews. A year later and it has made its way to all of Sony’s machines and has a Wii U release coming in November. That year long gap has been a good thing, as the PlayStation port (done by Curve Studios, who also had a hand in Velocity Ultra and Stealth Inc.) manages to bring an excellent experience safely to a brand new home. It’s a side scrolling sci-fi puzzle platformer, but that predictable and oft used combination is exploited to the full. 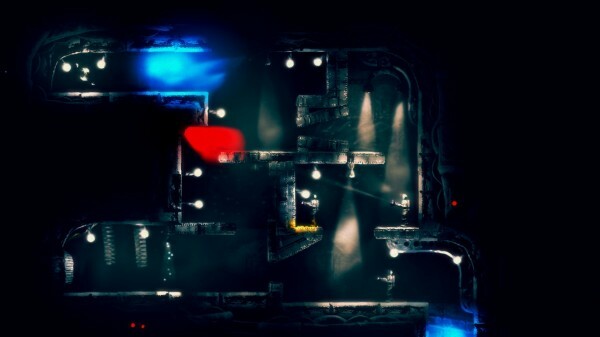 The Swapper is incredibly atmospheric, full of elegant puzzles and design, and effortlessly weaves a strange, almost frightening world around the player. I loved it. Although The Swapper has been around for a while I had no idea about the details of the plot, at least nothing beyond the fact that the main character uses a gun that can create clones and swap his (?) consciousness into them. Having completed the game that ignorance feels like a great starting point: there is an abandoned space station, you must explore it. 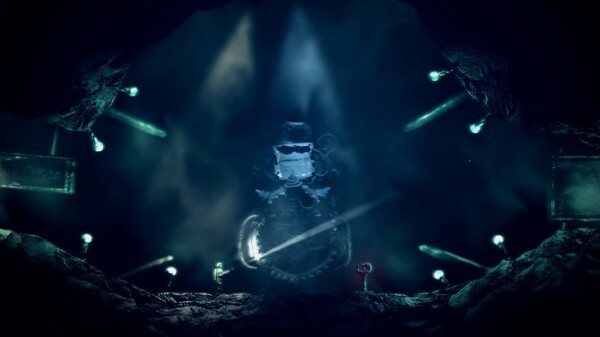 The story unfolds in a very organic way- The Swapper opens up and lets you poke around the world at your own pace rather than funnelling players into cut scenes. A lot of it is in your own head, and for someone who loves this kind of thing the opportunity to fill in the blanks was fantastic. The Swapper tells its story like a novel more than a game. It’s a wonderful piece of science fiction too. It uses its main mechanic – the Swapper gun – to provoke massive head spins of thought revolving around life, the universe, and everything. Within ten minutes it had me pondering on the nature of thought, the value of life, what consciousness really is, and how defined we are by our physical selves. 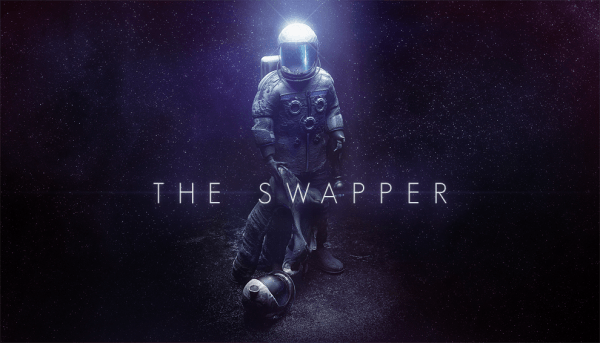 Games don’t tend to take anything from science fiction but the setting and window dressing, so it was a delight to find The Swapper so effortlessly thought provoking. Strip away the story and The Swapper is still an excellent puzzle game. The main character is equipped with an experimental gun that can create up to four copies of whoever wields it. 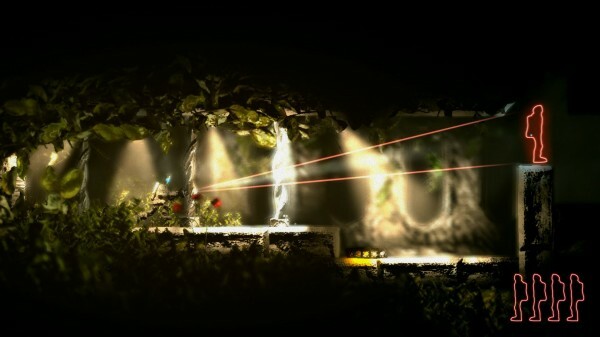 The copies can be created on almost any spot within the player’s line of sight, which is controlled separately from movement and represented by a beam of light. Placing a clone then progresses to swapping into it, allowing the character to cross gaps between platforms that a traditional jump can’t clear. Swapping into a clone for the first time is an odd experience; is the body you left behind still you? If it dies does all of you live on? To add to that feeling of unease whatever movement the player makes is echoed by every clone on screen, opening up a bevy of tricky situations that make for fun and satisfying puzzles as well as complicated and heavy trains of thought. The collection of obstacles is lean but well exploited- if an area is lit by blue light a clone cannot be created there, and a swap cannot be made in the glow of a red light. Purple light is a no go zone for both, and the character doesn’t survive well when falling from a height. Throw in a few switches and the odd moveable crate and you have the entire repertoire of The Swapper. It has a beautiful difficulty curve that lures you in, builds up your ego, and then suddenly squashes it flat. The puzzles never feel like they’re impossible though,with solutions that don’t come immediately often hiding just a small change of perspective away. Twisting your brain into that new perspective might take two minutes or twenty, but it always comes accompanied by a satisfying rush. Picking up the orbs at the end of each puzzle helps to open up more areas of the space station to explore. There’s no set order to the puzzles within any one area, and progression is usually possible without grabbing 100% of the available orbs. I was far too hooked on the experience to risk missing anything, backtracking through the station to solve every last puzzle for fear of missing out. That never usually happens in puzzle games, and it’s a testament to the game design that I didn’t bat an eyelid about trekking from one side of the map to the other. The Swapper looks like nothing I have ever played before. In fact it feels like nothing I have ever played. The art and sound are put together so damn well that it’s impossible not to sink in to the atmosphere. The space station is another world; a desolate but beautiful one that can completely capture the imagination. Screenshots don’t do it justice it all. Take a look at the box art -the light of it, the shimmering particles- and imagine that brought to life. Imagine it brought to life on a large screen in a dark room, with no sound but that of the game – sparse music, echoing footsteps- and you have the start of it. This was all created by digitising real world clay sculptures, a technique that is beginning to pop up in games like the upcoming Vanishing of Ethan Carter. That game will be digitising real world buildings and environments rather than clay models, but the underlying idea is the same. It works to great effect in The Swapper, and as mentioned above, is best experienced alone in the dark! There are a lot of great games out there, but most don’t leave such an immediate and lasting impression. The Swapper feels new, alive, complete; I really found no fault with it. It’s a wonderful puzzle game, a beautiful artwork, and a thought provoking experience. There isn’t much more to be asked for. 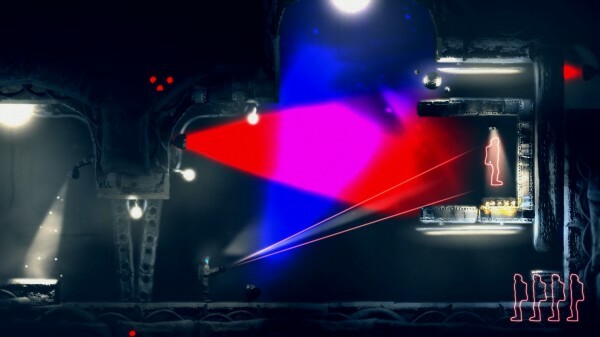 With this release the opportunities to play The Swapper have expanded from PC to handheld and the last generation, but if you have the chance then take advantage of the PS4 version (it’s a cross buy game to boot). Just lock yourself away and play the whole thing in one go. Loves – sci-fi, gaming, movies, purple, photography, David Tennant, reading, doodling, writing.